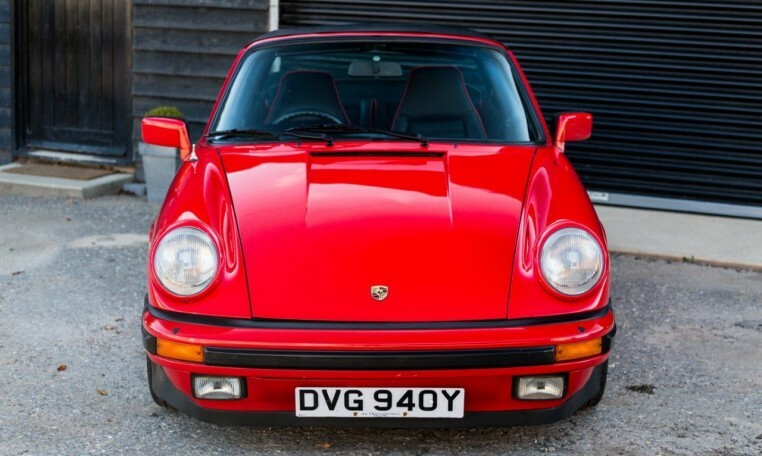 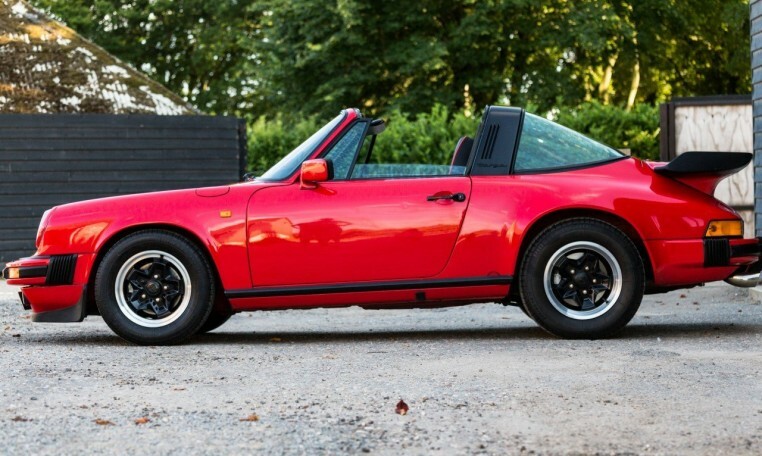 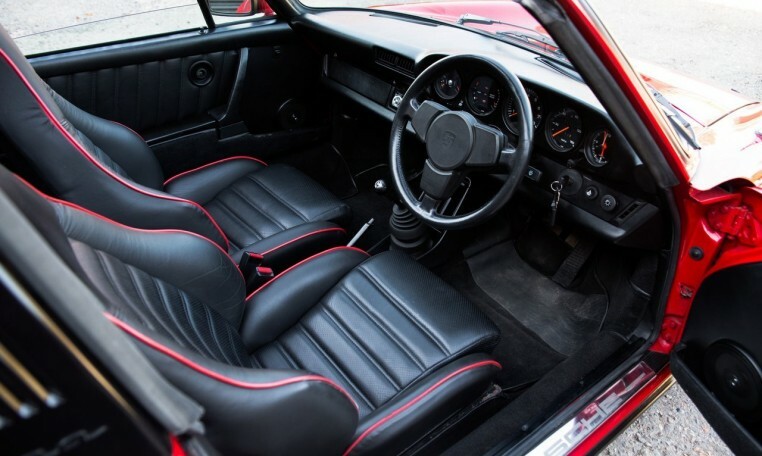 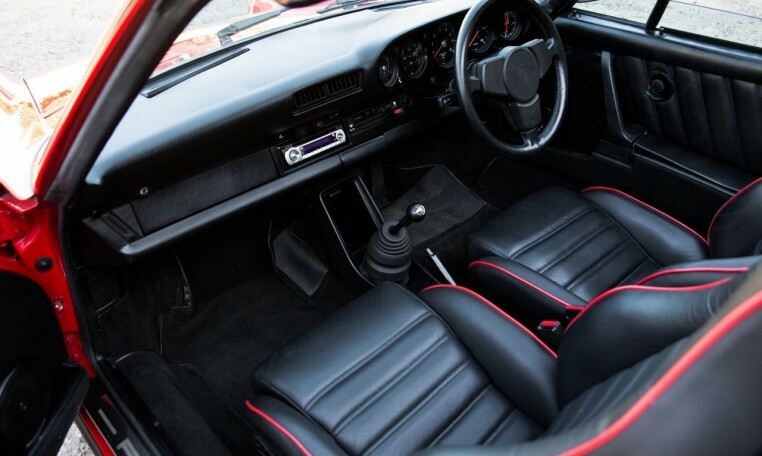 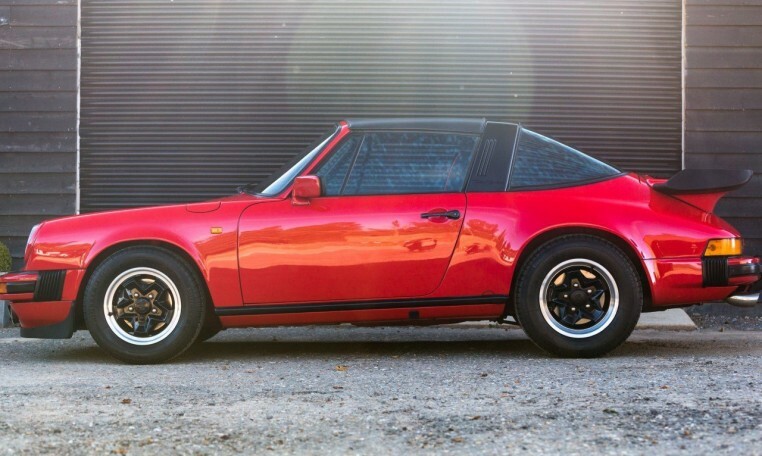 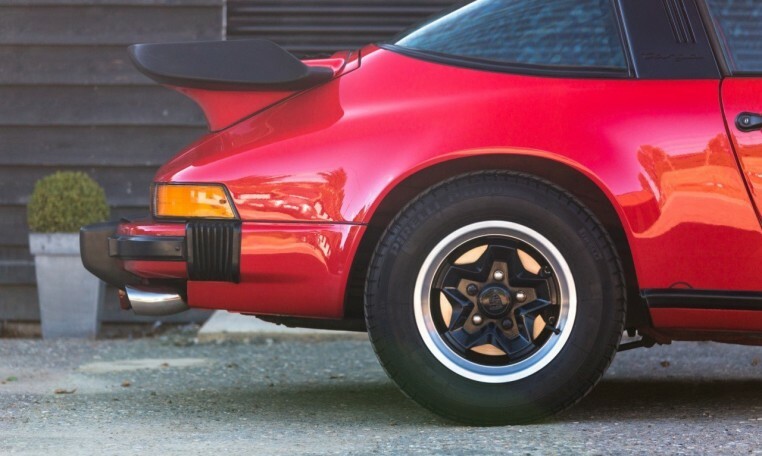 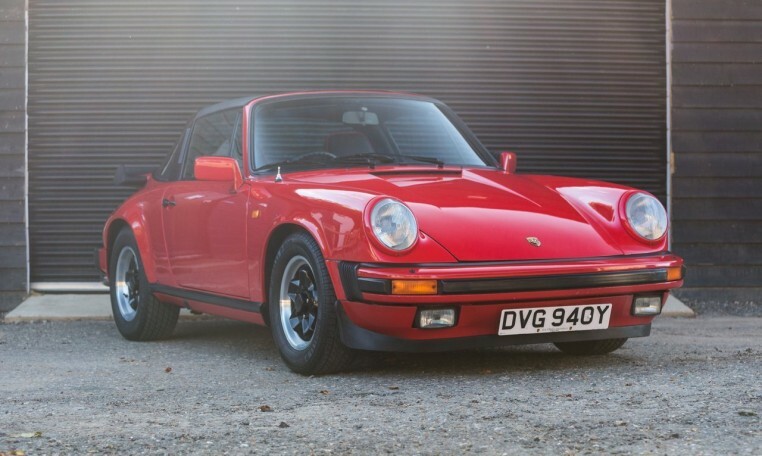 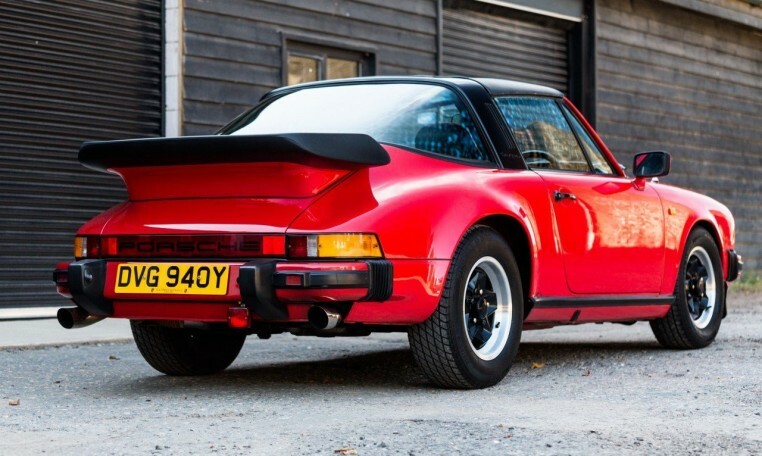 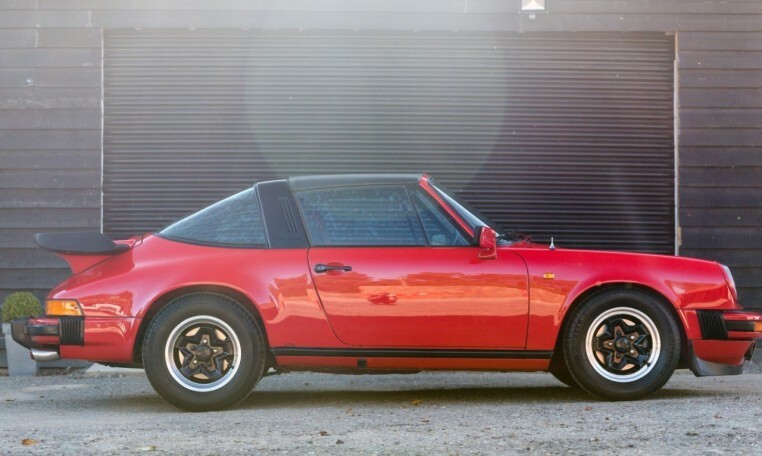 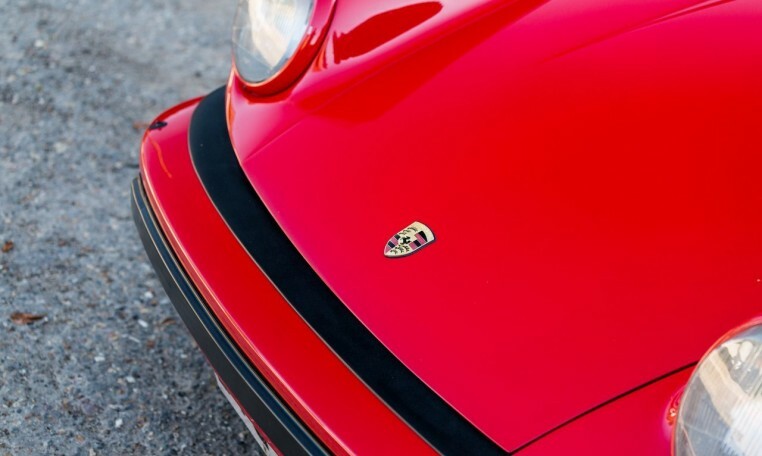 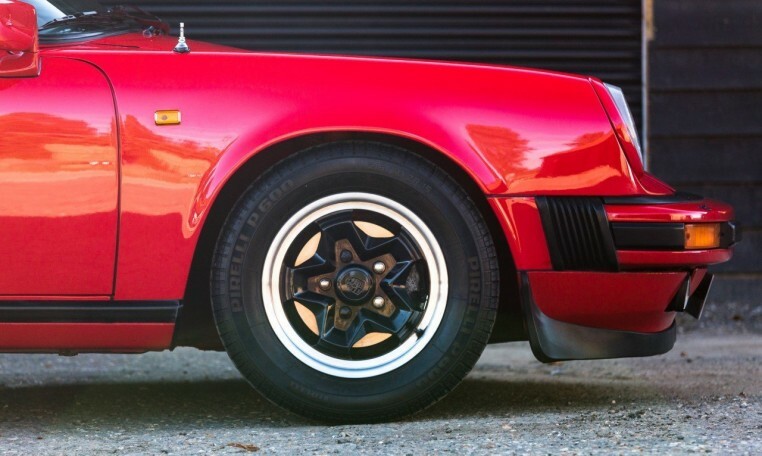 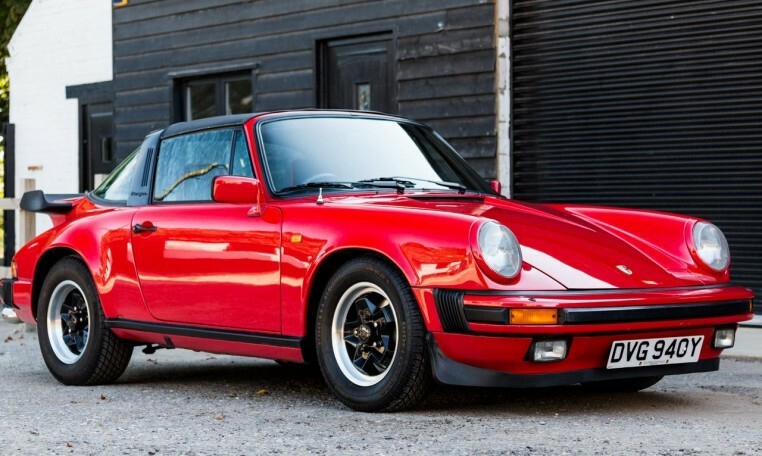 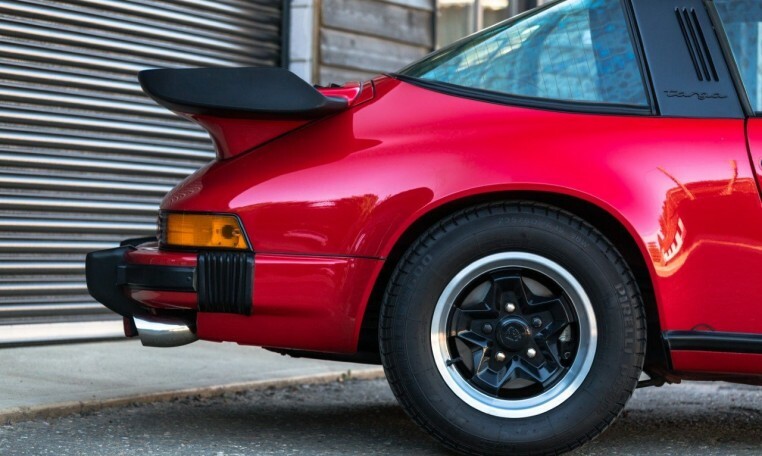 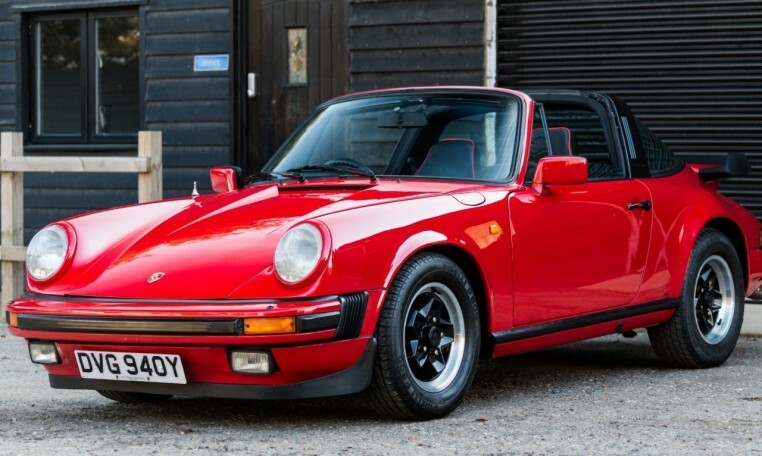 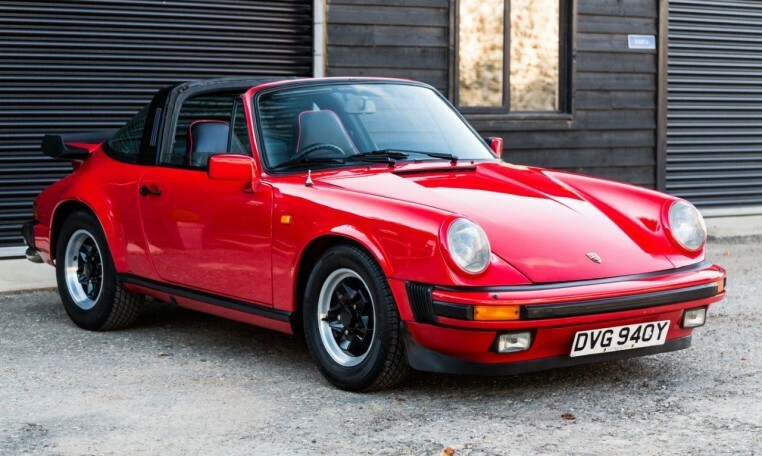 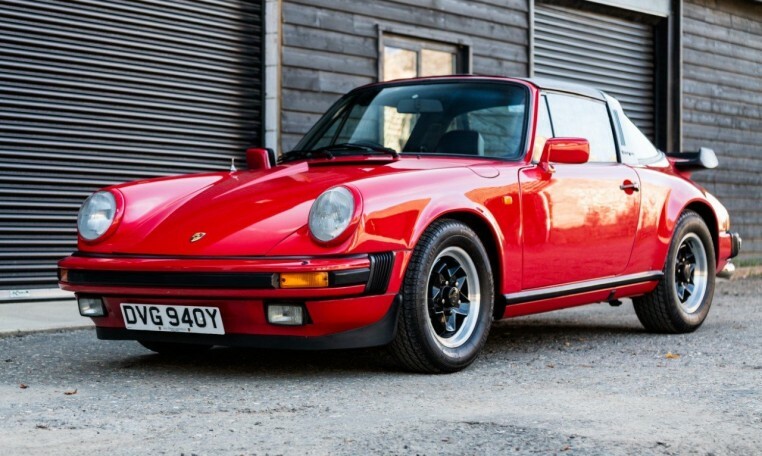 A very well presented 911 Targa, offered with full MOT & a recent service. 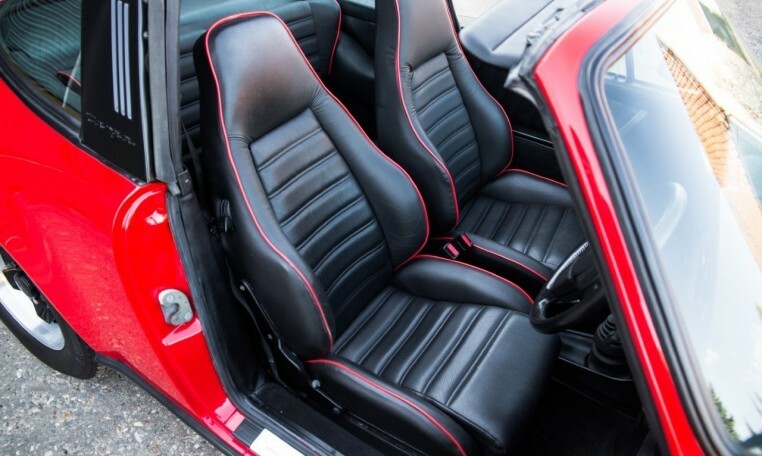 Finished in stunning Guards red with black interior. 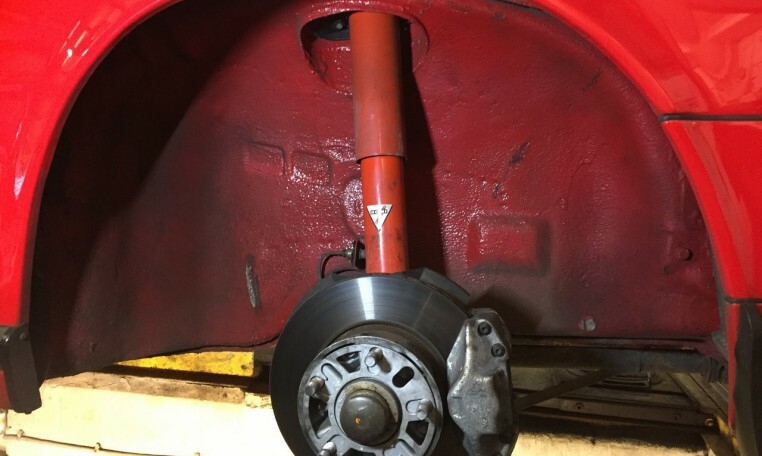 This car was subject to a complete overhaul 12 years ago when it was completely stripped and treated to a bare metal repaint. 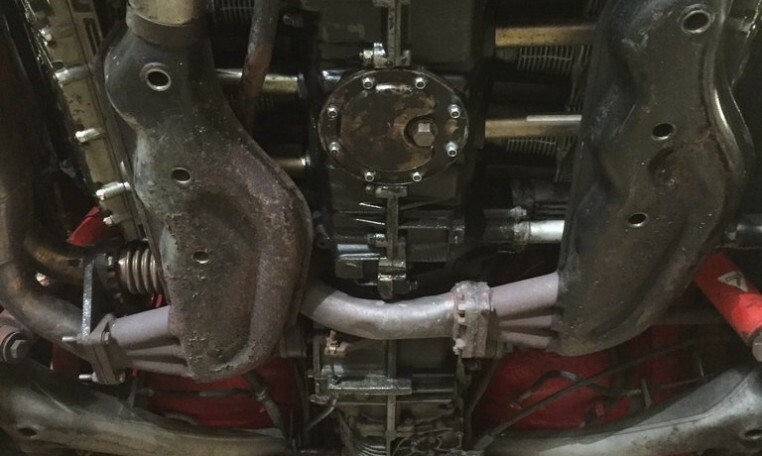 At the same time the engine was rebuilt (although not the original) and many mechanical items replaced or updated. 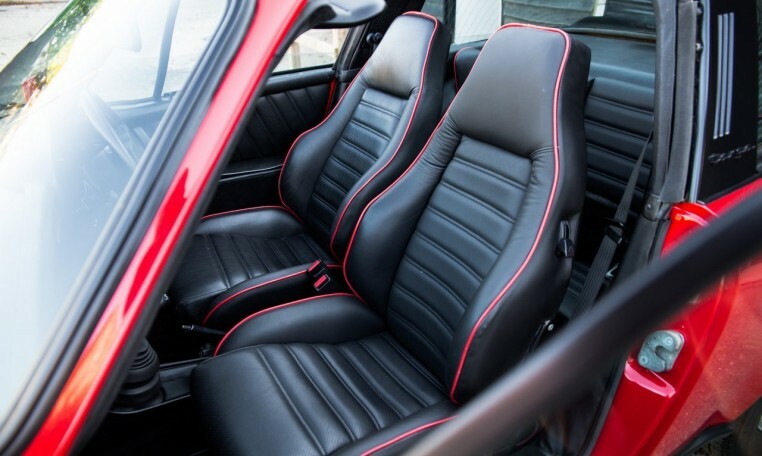 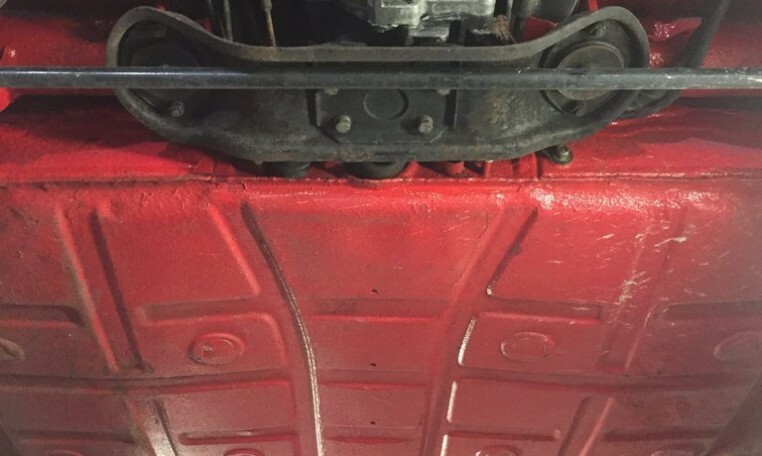 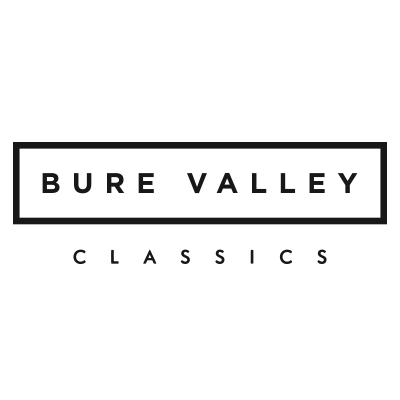 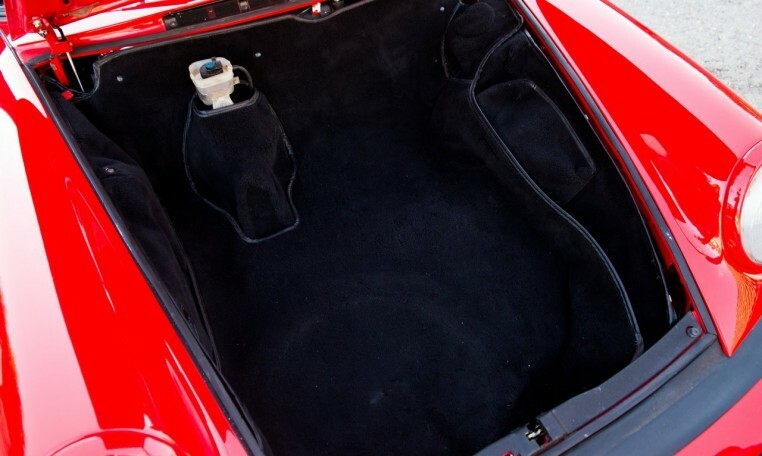 Since 2005 when the work was completed the car has covered just 5,000 miles by its lady owner! 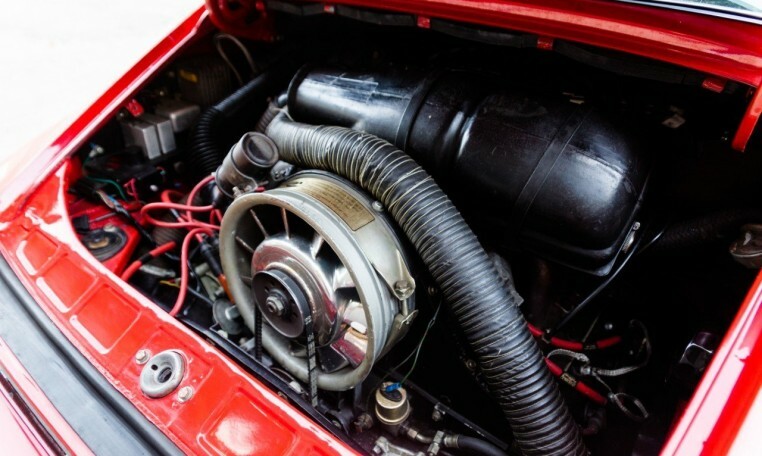 The car drives very well with no unwanted noises coming from the engine or suspension. 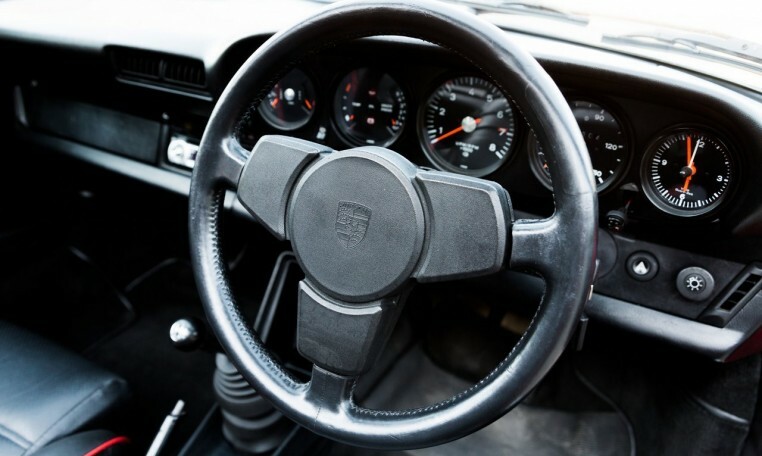 The gearbox is good, as are the brakes. 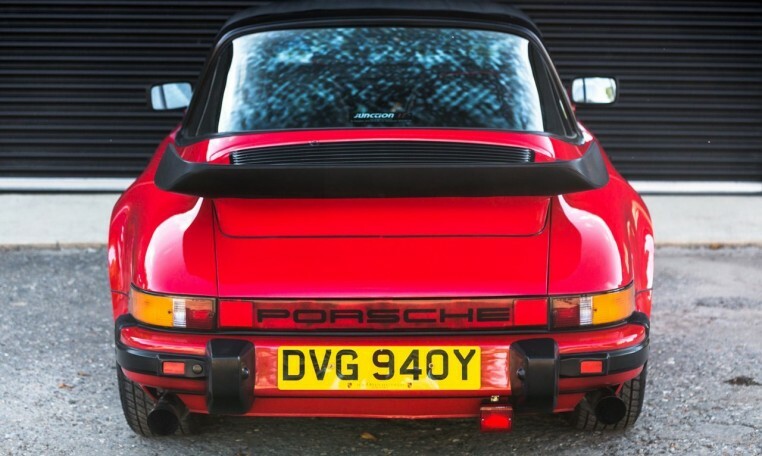 The car starts well and the Dask stainless sports exhaust gives a nice tone. 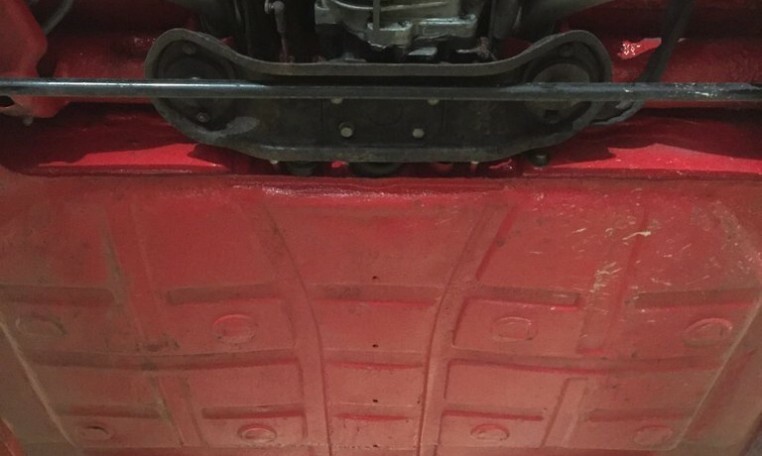 Overall this is a very clean & straight example that has never been patched up or repaired.